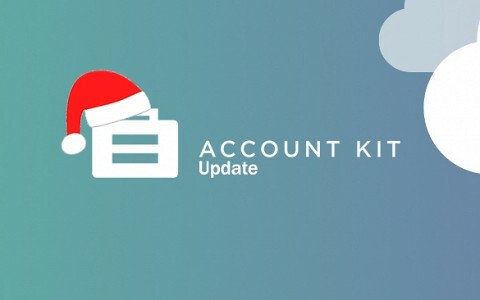 The latest news, updates, tips and tricks from AccountKit HQ. 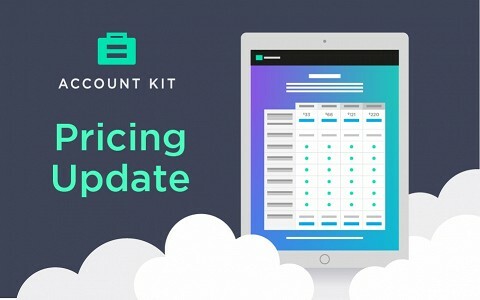 At AccountKit, we’re taking the next step forward with a flexible new pricing structure designed to benefit accounting firms of all sizes. 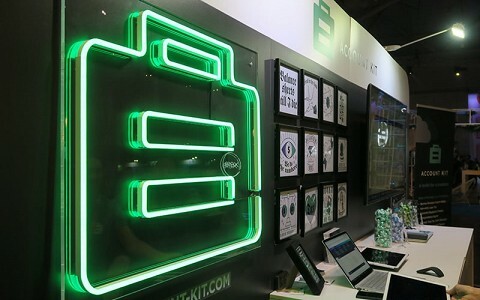 With the Christmas break just around the corner, we’re reflecting on what’s been an absolutely jam-packed year for AccountKit. 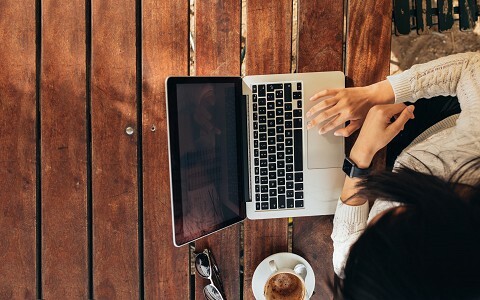 Cloud integration is more than just installing software and hoping for the best – it’s about designing holistic streamlined workflows to drive better business outcomes. “The support is awesome. 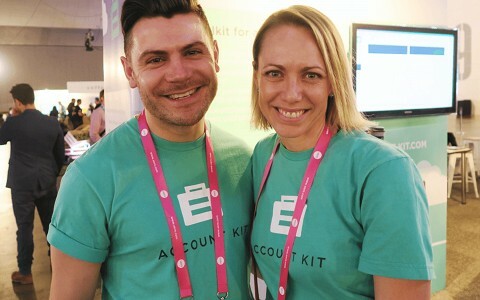 AccountKit frees up more time to spend with our clients & give them better value.” Find out how we’re helping Advise Accountants succeed. 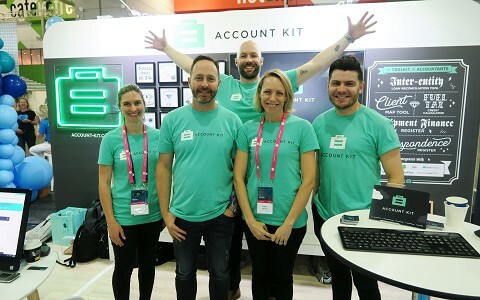 Now that Xerocon is behind us, it is time to present to you what we've been up over the past 8 months. 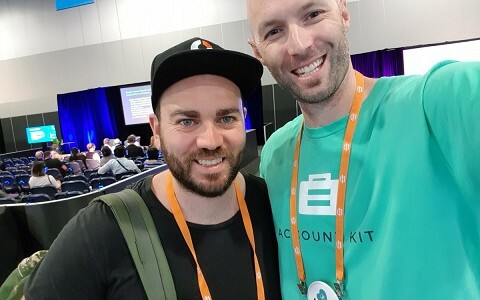 Our customer success manager, Matt Gaffney (AKA the Swag Master), talks all things corporate merch and what’s in store for AccountKit at Xerocon this year. 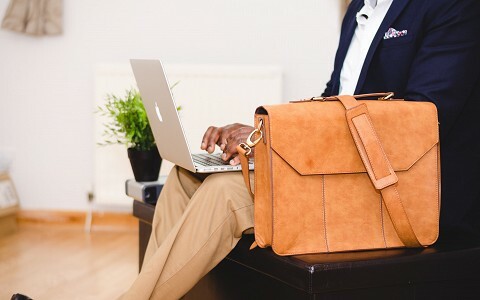 If you’re planning to head along, check out our top tips from the event’s own Head of Content, Sholto Macpherson. 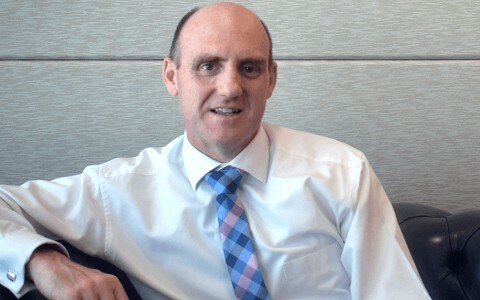 Discover what cloud tools Paul Sweeney from Pretium Solutions uses in his accounting practice. She’s the co-founder of AccountKit, runs a successful accounting firm and is a busy mum of three. That’s why it's been difficult to pin her down for a profile on our blog...until now! 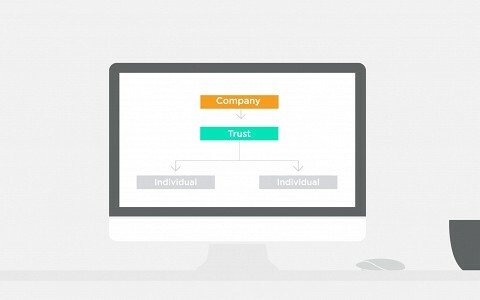 The Client Map Tool helps you create clever visual diagrams of client business structures and entity relationships. 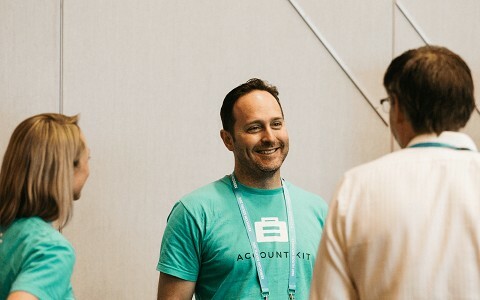 With Christmas and the lure of a true relaxing break with family around the corner, it comes time to offer up gifts from the AccountKit family. 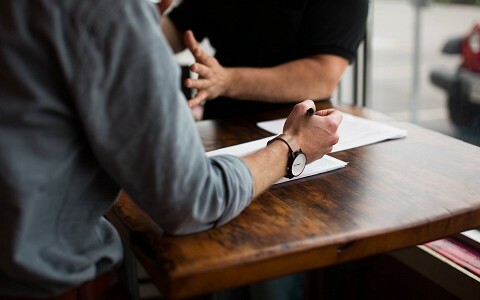 We asked a number of accountants and finance industry professionals how they approach goal setting for the New Year period.